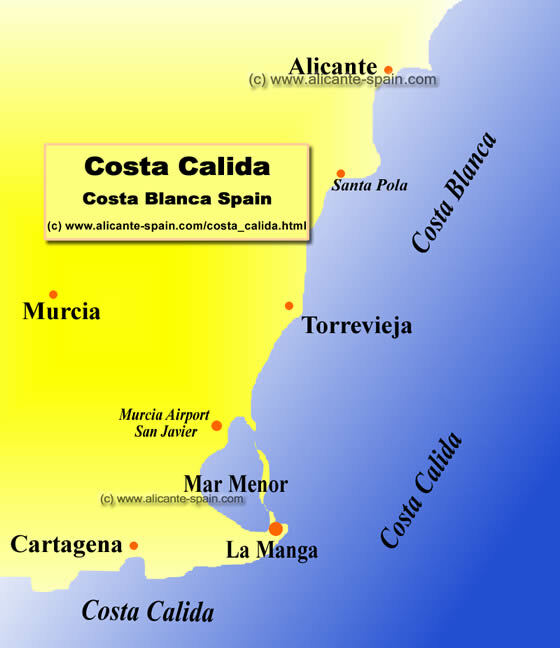 Located at the Costa Calida south of the Costa Blanca, the region and city of La Manga lies north of Cartagena and south of Torrevieja. 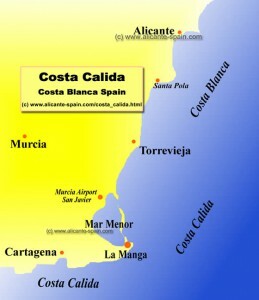 How far away is La Manga from other important cities and villages in the region and around Spain. 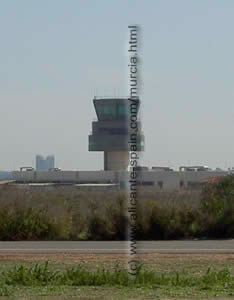 The following table lists the distance from the La Manga area to all major points of interest. Please note all distances given in km and miles are the straight (direct) distance between the to places. Road distance will be longer. 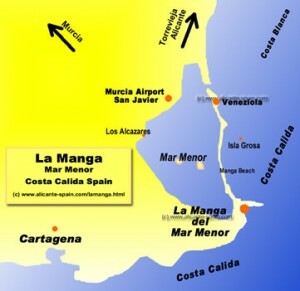 For more information and a video on La Manga del Mar Menor, see our La Manga page here.